One of the busiest intersections in Pella may see changes this fall, depending on a review by the Iowa Department of Transportation. 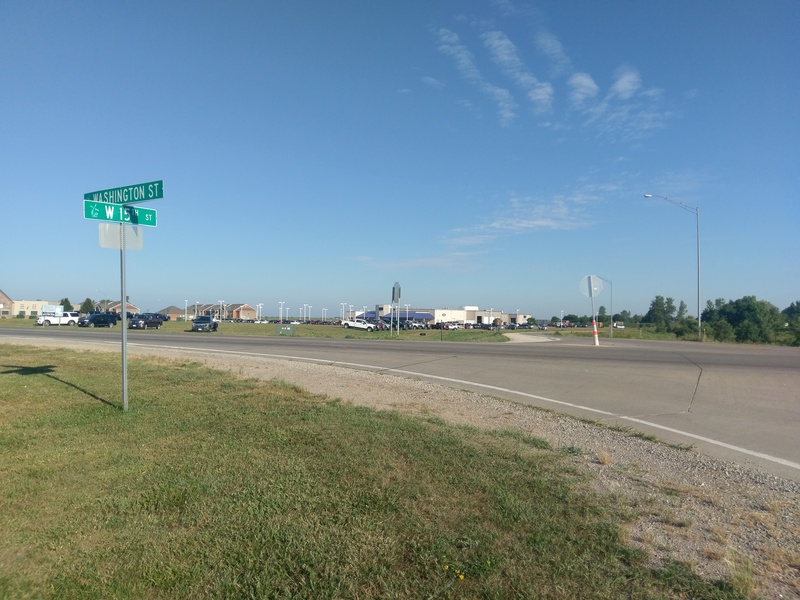 At their meeting this week, the Pella City Council will review a resolution approving an agreement with the DOT to add new dedicated left and right turn lanes on West Washington Street at the Highway 163 interchange and post traffic signals. The DOT is expected to pay for $200,000 of the estimated $540,000 project, pending their review. Depending on the schedule of the DOT, city staff remains hopeful they can complete the upgrades this fall. The Pella City Council will review the measure at their meeting Tuesday at 7 p.m. in the Public Safety Complex on Liberty Street.